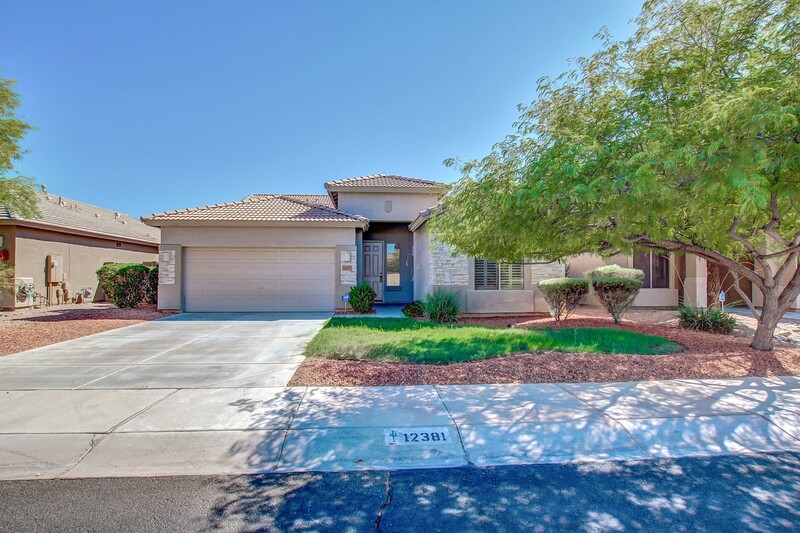 * SOLD * This upgraded home on premium lot with no neighbors behind won’t last long! 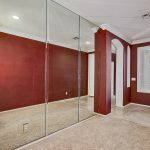 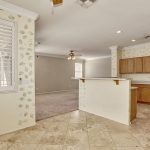 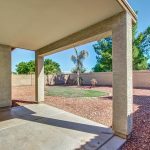 Features travertine floors, elegant cabinets, custom paint, ceiling fans with remote controls and landscaped back yard with large grassy area. 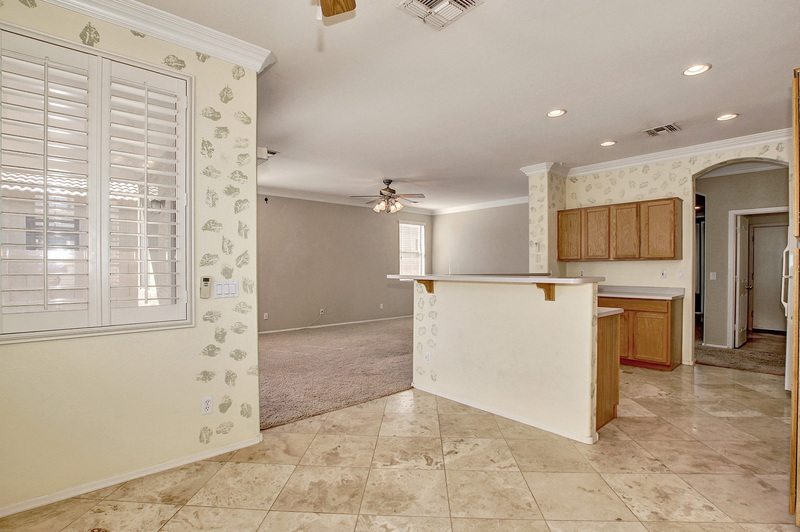 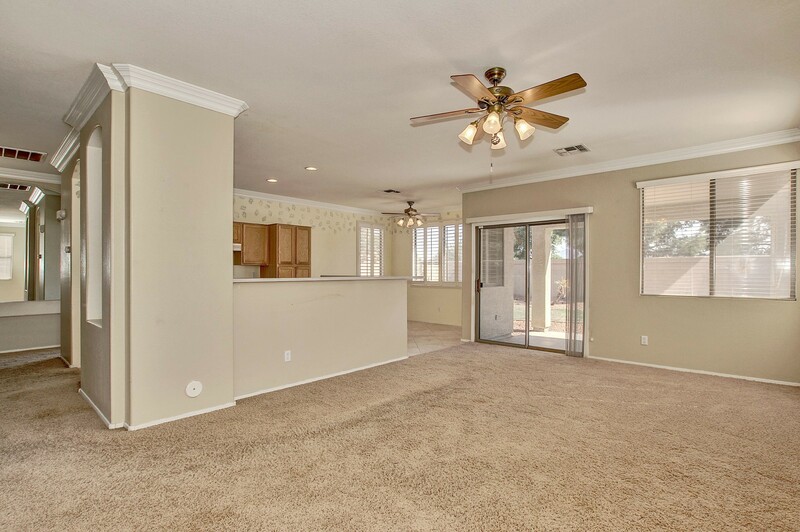 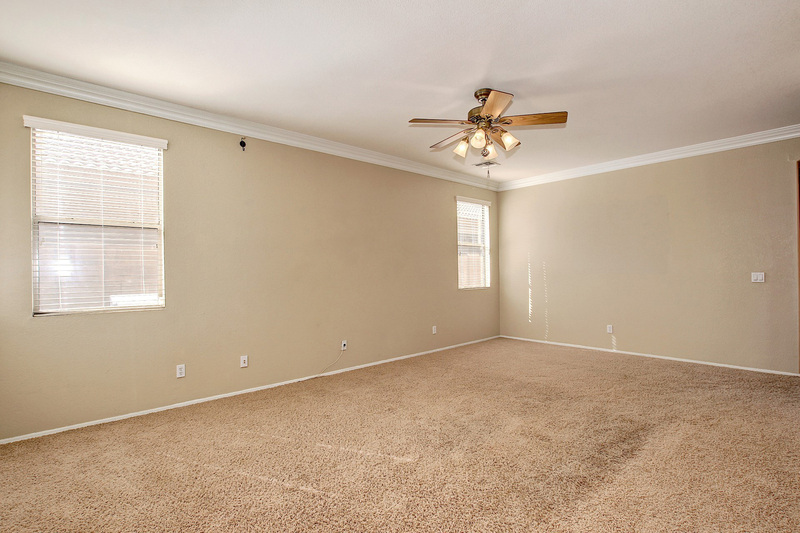 Spacious great room floor plan and open kitchen are ideal for entertaining. 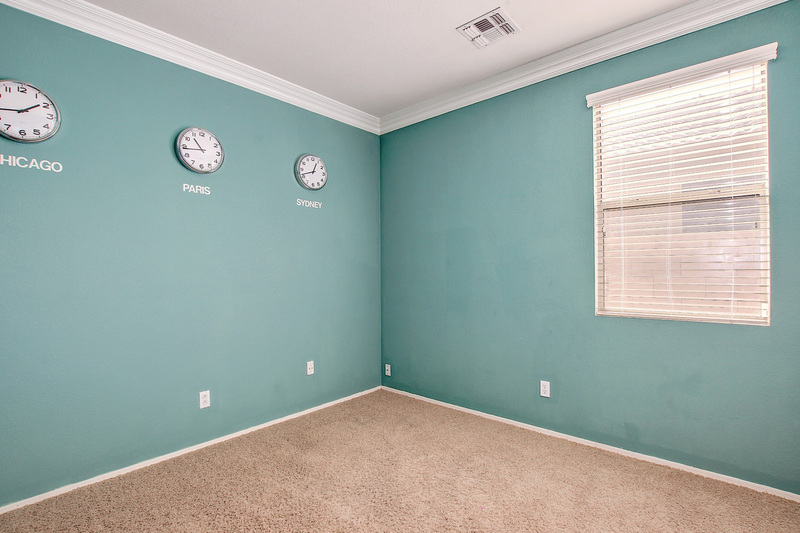 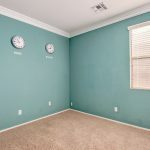 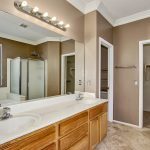 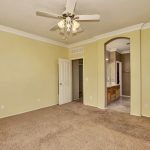 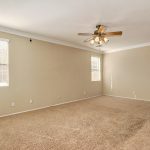 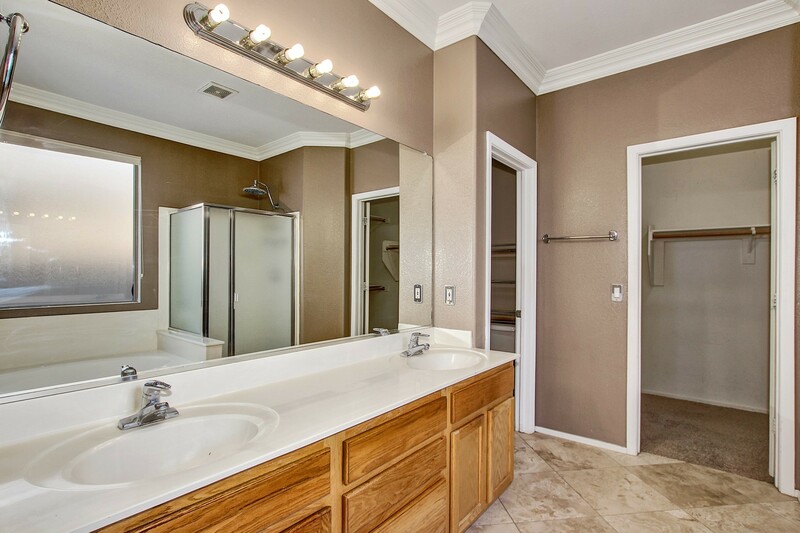 Home boasts crown molding throughout, plantation shutters, rain showerhead in master bathroom, all appliances (including refrigerator, washer & dryer) and security system installed. 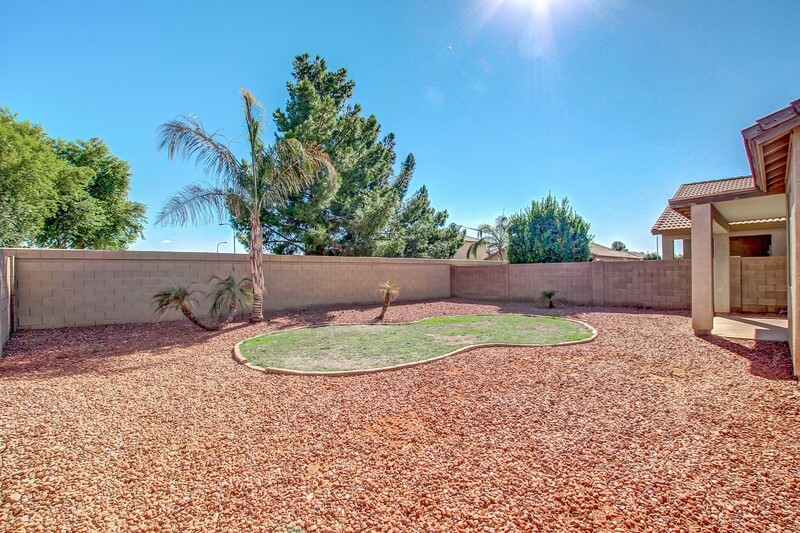 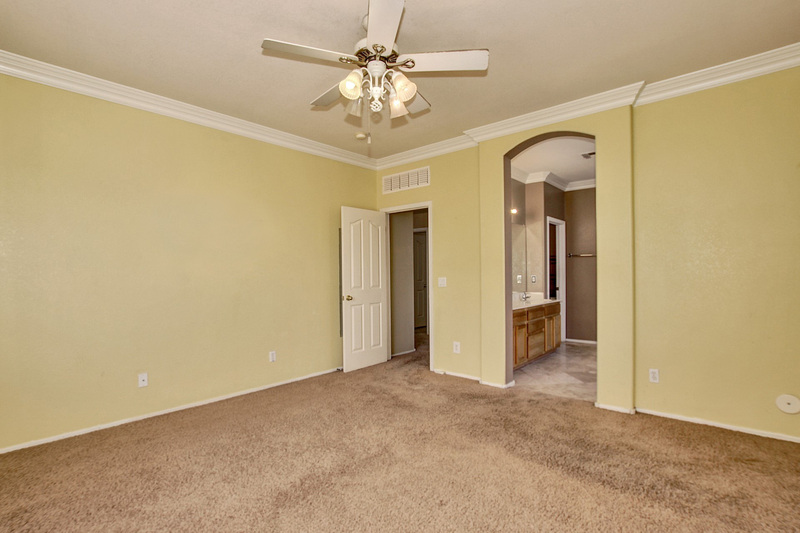 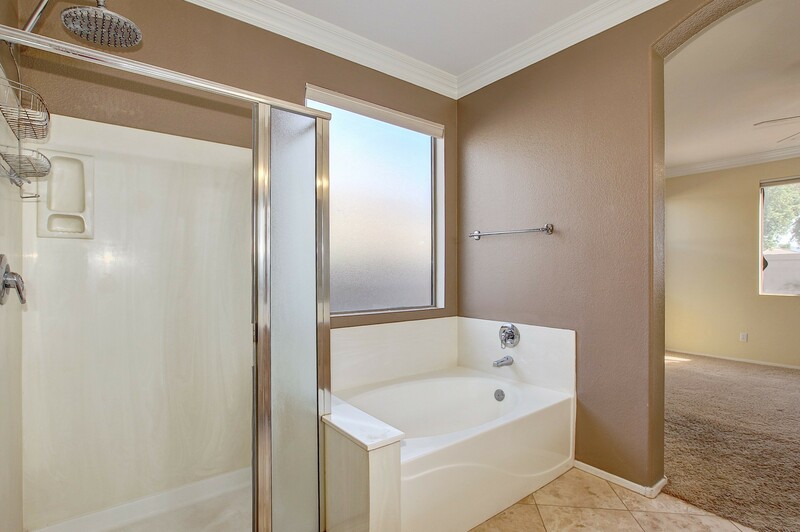 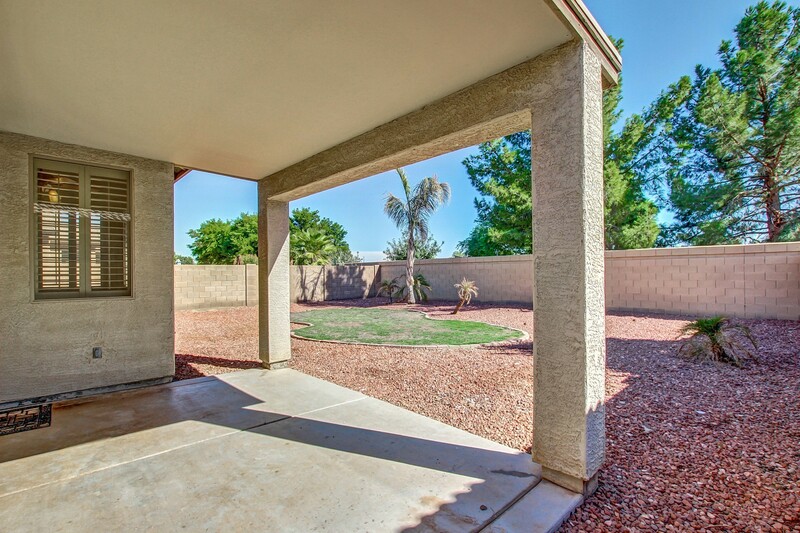 Walking distance to parks, schools and golf clubhouse. 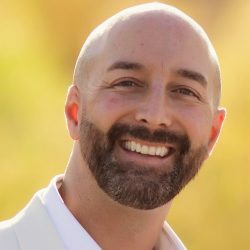 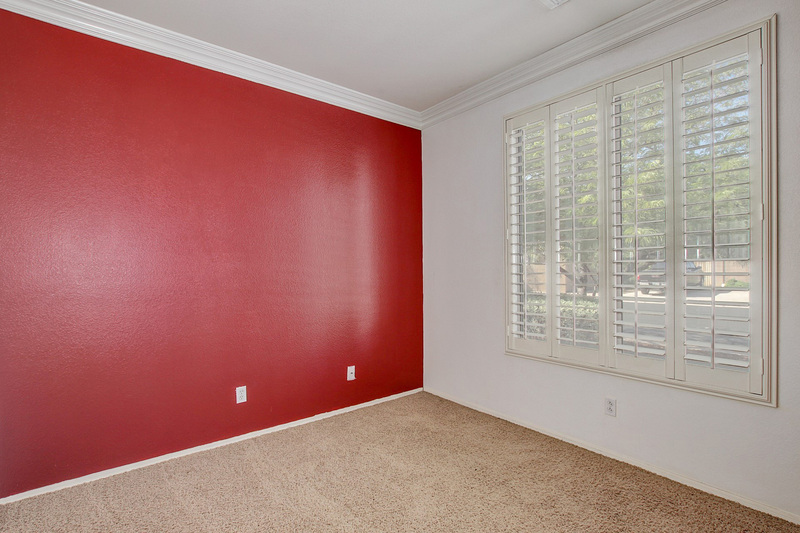 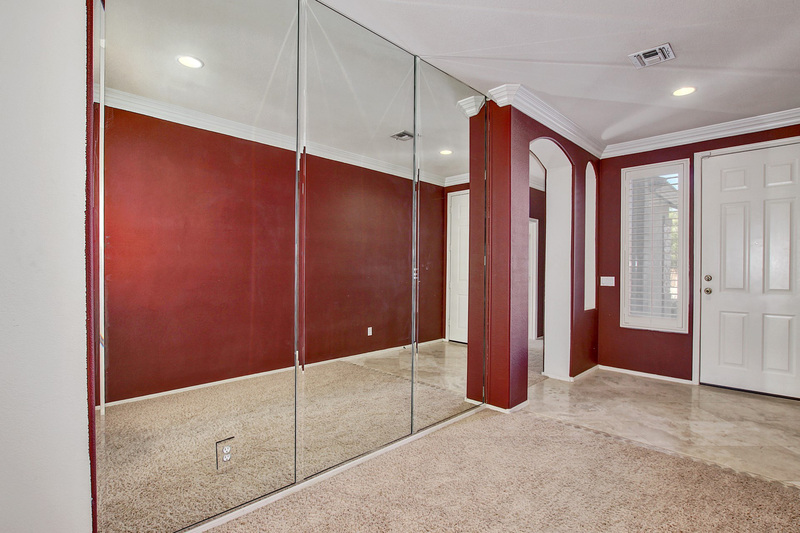 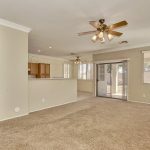 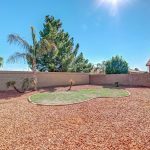 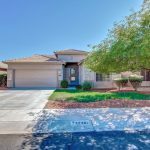 Coldwater Springs home for sale in Avondale AZ, marketed by Avondale Realtor Andrew Robb.